In June 2014 Matt from Warner Music UK was very happy with the service provided by Monster Merchandising. The quality and pricing of the Ed Sheeran keyrings were excellent, and Monster Merchandising pulled out all the stops to get them delivered on the required date. I would definitely recommend Monster Merchandising for all branded merchandise requirements. The price matched our budget and they delivered on time without any problems. We would highly rate this company and will use again ”. “Monster Merchandising quite simply are brilliant. “'I am very pleased with my branded, good quality pens, (particularly the colour, as many of my driving school pupils have mentioned!) Adrian was efficient and helpful, with any questions I had, and saw the job through to its happy conclusion”. 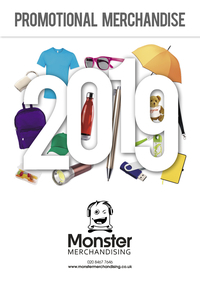 "I would like to recommend Monster Merchandising they did a great job for me when I needed some promotional key rings I will use them again for any future purchases." "Thank you Monster Merchandising we love the mug’s they are great giveaways to promote our restaurant and customers always have our phone number to hand when ordering takeaways! We would highly recommend Monster Merchandising." 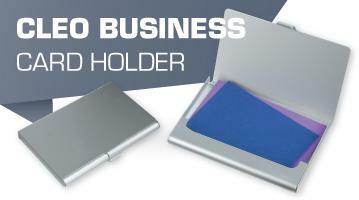 "As a marketing tool promotional merchandise is the most cost effective. It keeps working long after our campaign is finished. This is why we chose Monster Merchandising as they seem to understand exactly what we need and supply consistent and professional advice when needed. They offer a fully comprehensive catalogue and a fully interactive website . 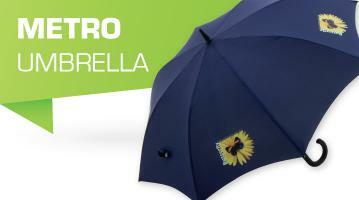 Our products, pens, bags and umbrellas were delivered quickly and efficiently and are of a high quality. A fantastic form of advertising through the products. I would always recommend this company!" "We are more than happy with our pens from Monster merchandising the price delivery and quality were excellent. We would recommend Monster Merchandising." "Choosing the right promotional item to feature your logo can be difficult especially considering the massive range featured in your catalogue. However with your expert advice we chose a range of T- shirts and a Cambridge mug which was manufactured and delivered speedily. Would highly recommend your Company .You managed to match the product to our budget perfectly and this product really compliments our brand." Adrian's enthusiasm and passion for his products is infectious. His honesty and delivery commitment is awesome. Good job Adrian. I was more than happy with my golf balls from Monster Merchandising. The price, delivery, and quality were excellent .I would definitely recommend Monster Merchandising for any merchandising requirements. I would like to recommend Monster Merchandising, they did a great job for us when we needed some promotional contour ballpens. I will use them again for any future purchases. Our pens were delivered quickly and efficiently and are of a high quality. A fantastic form of advertising through the products. I would always recommend this company!" Copyright © 2019 Monster Merchandising Ltd All Rights Reserved.